Clean, quiet, and bulletproof with enormous flexibility, the STEELHEAD is both a tweak-o-holic tube-lover’s dream, and a reviewer’s reference. 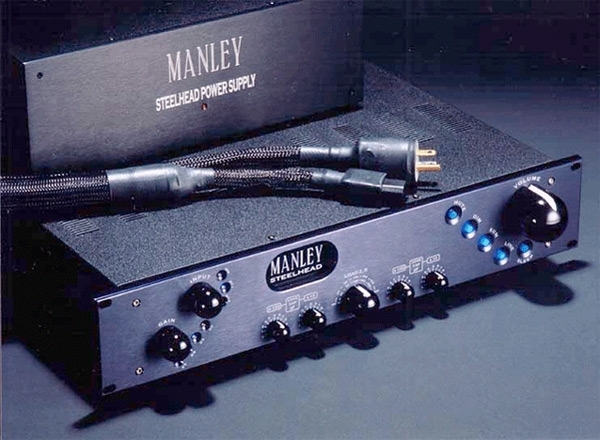 Two MC inputs have selectable impedance matching via our beautiful Manley-designed and produced autoformers. Resistive load settings for the MM input and any capacitive loading from 0 to 1100pF will mate the STEELHEAD perfectly to any cartridge. 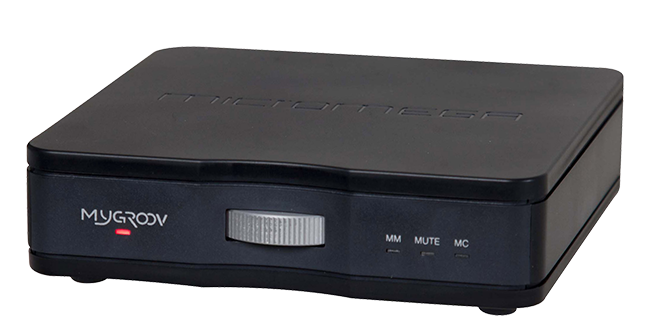 Audiophile-grade components are used throughout. VARI outs can drive amps direct. LINE input replaces your preamp. Outboard PSU and RF Remora Remote control included.